Gwinnett County, the second most populous county in the state of Georgia, recently made history when it elected its youngest and first school board member of color in 2018. Gwinnett has a diverse student population, and more than 50 percent of students are students of color. Why has that level of diversity not been reflected in the local school board? Gwinnett County is not alone. A 2018 study by the National School Boards Association found that across the country, 78 percent of board members are White, while only 10 percent are Black, and 3 percent are Hispanic. 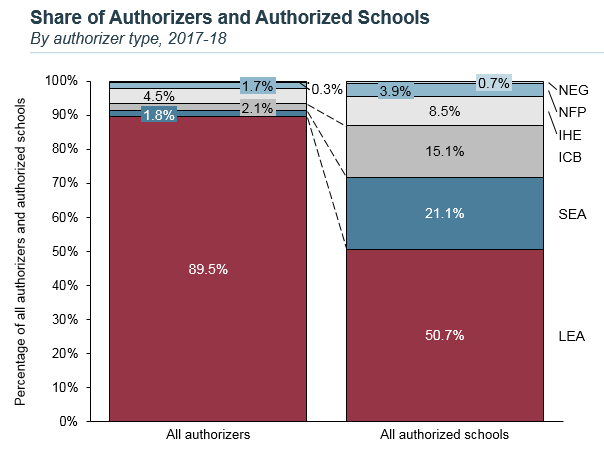 These numbers are truly stunning and reveal that school boards do not reflect the growing diversity of the nation’s K-12 student population. School board diversity is important because it allows more voices at the table to inform critical decisions about education policy and practice. All students can benefit when school boards represent the racial, economic, and gender diversity of the students they serve. Read my piece here. This entry was posted in Education Governance, Education Policy, Equity and tagged Diversity, Georgia, Gwinnett County, Media, Race, school board on March 18, 2019 by Brandon Lewis. Over a year ago, I began an ambitious project to tell the stories of cities that implemented citywide school improvement strategies and saw student achievement increase — and to share these stories as lessons for other system leaders. The result was Eight Cities, a beautiful and information-rich website that does just that. It was a rare project that put my team in the fortunate position of listening to some of the brightest, most committed, and humble education professionals in the country. It’s difficult not to learn a lot under such circumstances. 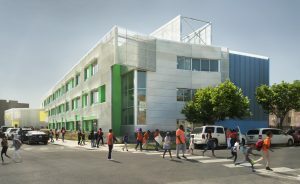 Legacy Charter School in Chicago. Photo credit: Alexander Drecun. 1. Language matters. One of our first challenges was choosing a term that simultaneously described a complex citywide education reform strategy with many local nuances without creating a target for people who wanted to reduce it to a single word. What should we call these systems of public schools which shared central beliefs and strategic pillars and saw schools as the unit of change? These were widely referred to as “portfolio districts” until 2017, when the term was weaponized by opponents who took issue with the approach. The Texas Education Agency has adopted the term “Systems of Great Schools.” While I occasionally use “portfolio” as shorthand, I prefer the term “dynamic systems of schools” because it describes the core mechanism of systemic improvement: high-performing or high-potential schools replacing schools that have failed generations of students. But this phrase hasn’t caught on. After much discussion, the Eight Cities team decided to avoid labels and simply tell the stories we encountered. Whatever term is used, the reality is that language matters in rhetorical and political battles but rarely in the day-to-day work of students and parents. 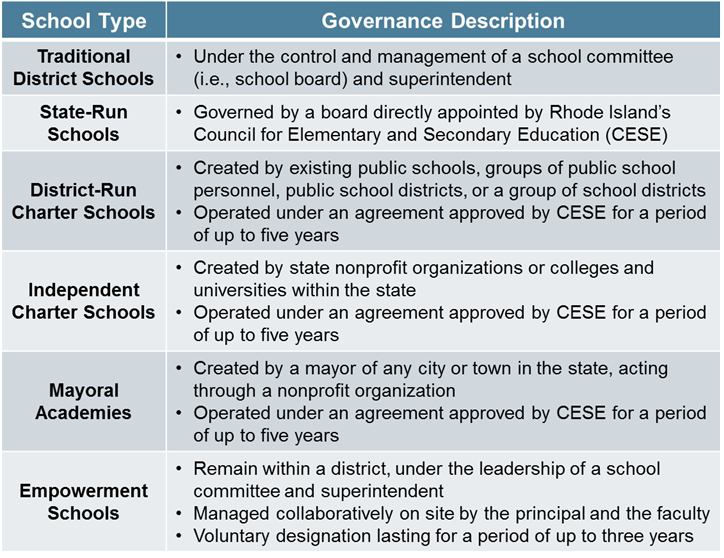 This entry was posted in Accountability, Charter Schools, Education Governance, Education Innovation, Education Policy, Equity, School Choice, School Funding, School Governance, State Education Policy and tagged eightcities on February 7, 2019 by Jason Weeby.